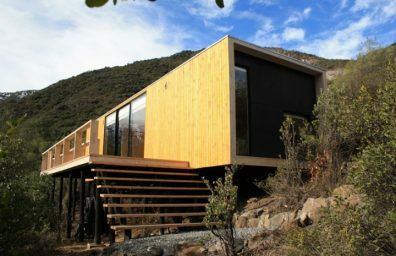 It carried out starting from two huge water tanks and a few other materials, for the most part recycled, Taku-Tanku is a small portable home simple and quick to construct. 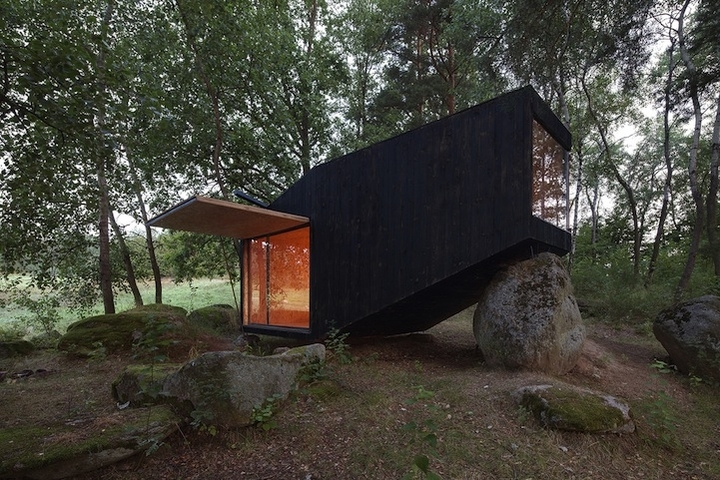 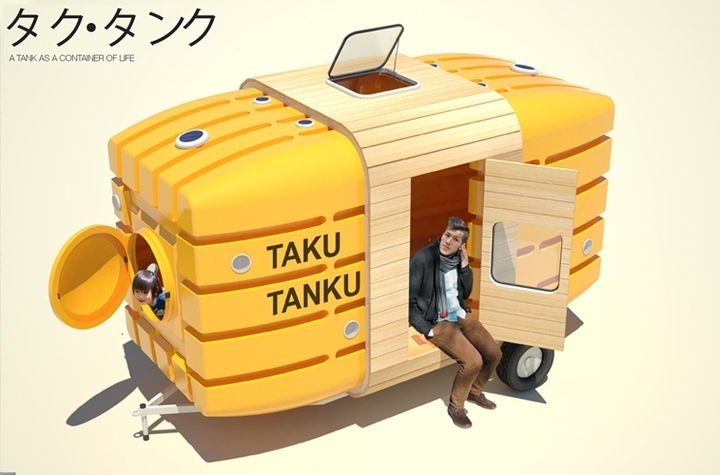 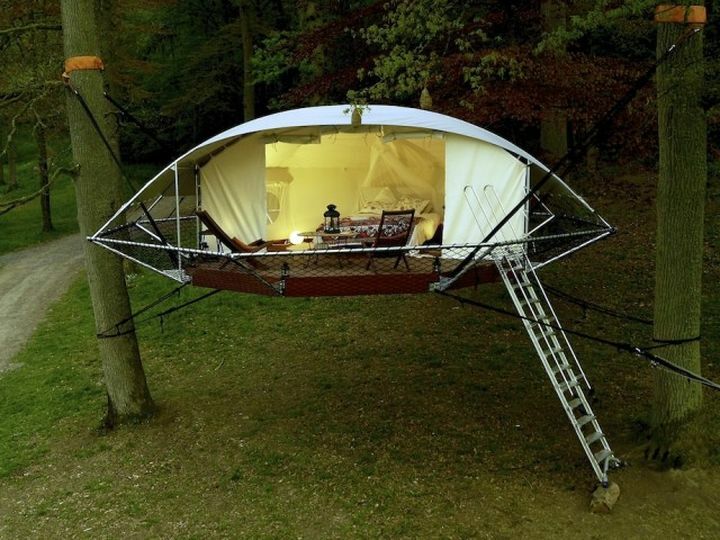 "Taku-Tanku", can accommodate two or three people, could potentially be used as a shelter, say its creators, the architects Stereotank and Japanese designer Takahiro Fukuda. 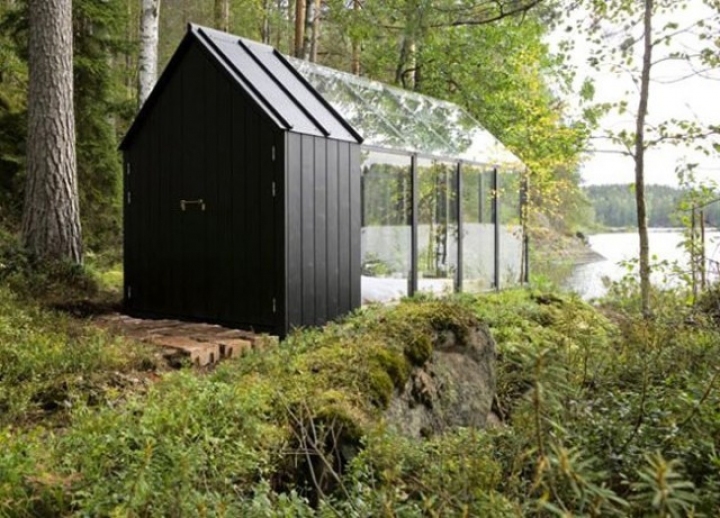 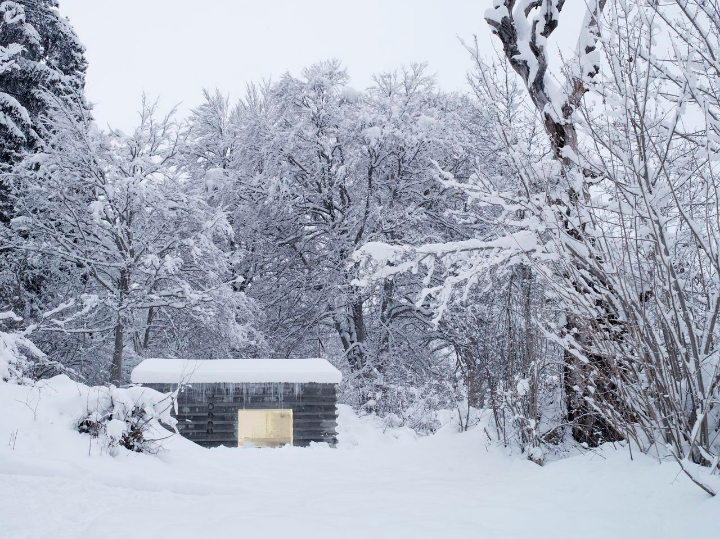 Ad Avanto Architects was commissioned by Kekkilä, a company specializing in facilities for gardening, a modular structure that makes both greenhouse from storage for tools. 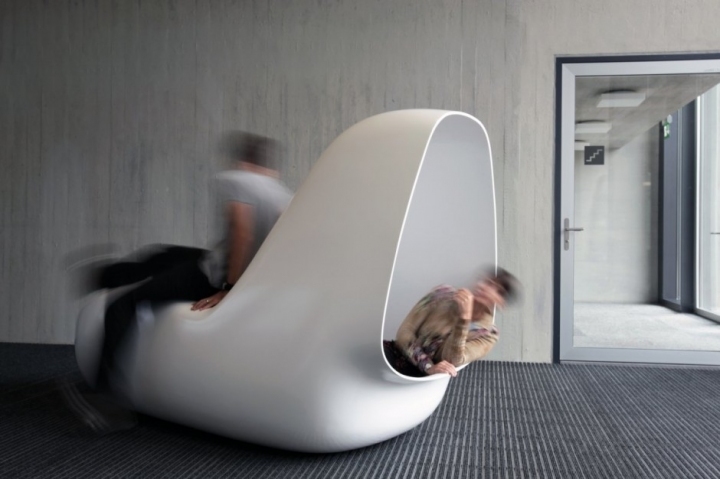 Sleepbox is a nest of comfort and relaxation designed for urban environments like airports, offices or other semi-public areas, offering shelter to the frenzy of these places.